This remastered Spyro collection will contain Spyro the Dragon, Spyro 2: Ripto’s Rage! and Spyro: Year of the Dragon all in one great HD pack! 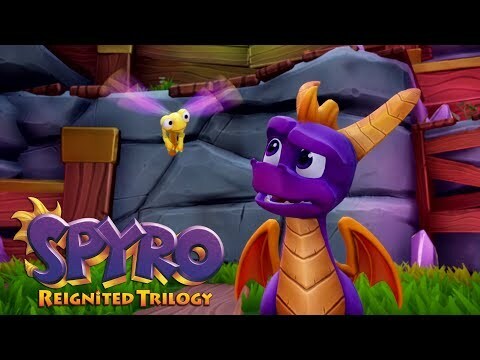 Spyro Reignited Trilogy was released on PS4 162d ago in the US and the UK. Based on 1 Spyro Reignited Trilogy PS4 reviews, Spyro Reignited Trilogy gets an average PS4 review score of 85. The score for all versions is 85 based on a total of 2 reviews.